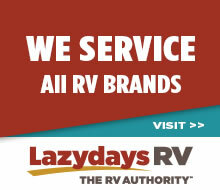 Welcome to the KOA RV Services web site! Here you will find everything RV. 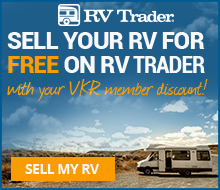 Looking for an RV Dealer, RV Rental Service or RV Service Shop in the US or Canada? Use our handy “RV Services Directory” to locate options by state or province. Need some help or advice? Our experts have put together tons of handy information about RV maintenance, RV camping, and so much more! All of this great information is brought to you by KOA Campgrounds. KOA camping is different. Our great people make sure of that. At every one of our over 475 locations our focus is you. Your experiences. Your enjoyment. Your memories. Your camping. RV campers are the backbone of our franchise. Your comfort and enjoyment are at the heart of everything we do. 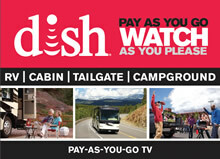 If you love taking your RV out on the road, you’ll love kamping with us! Come and experience the difference.